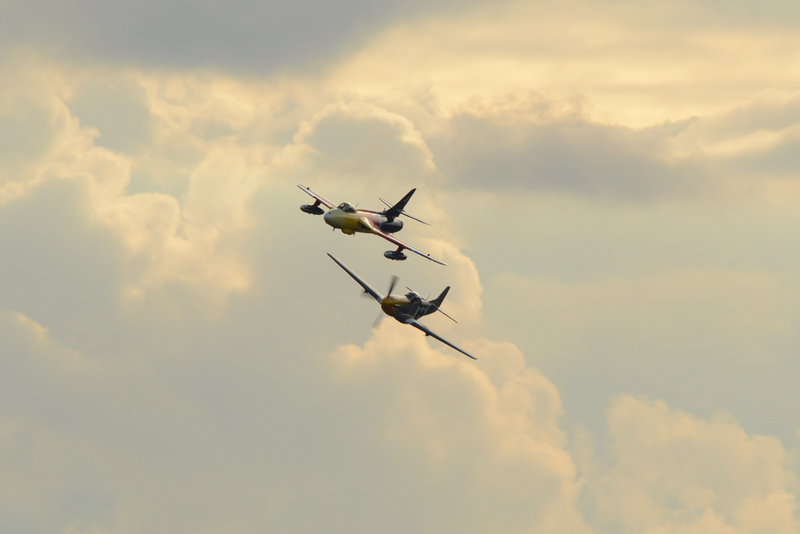 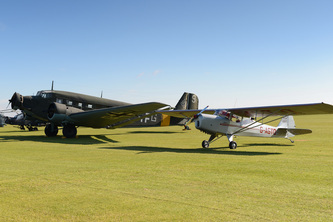 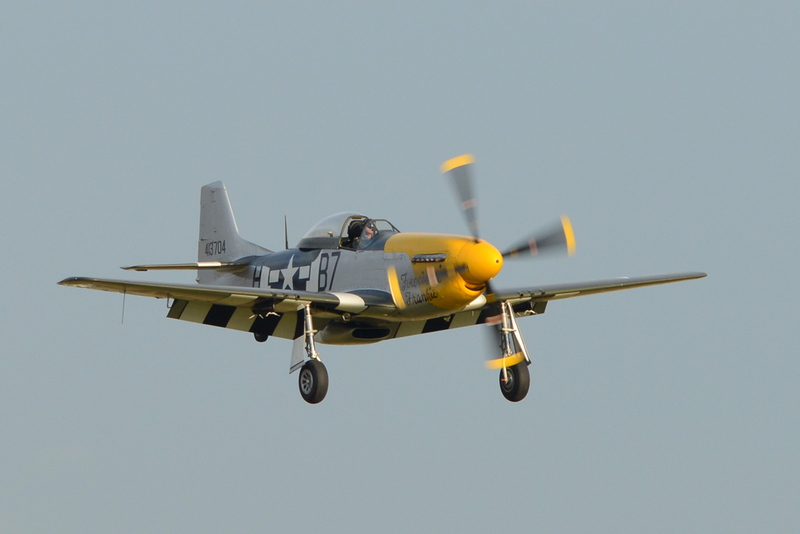 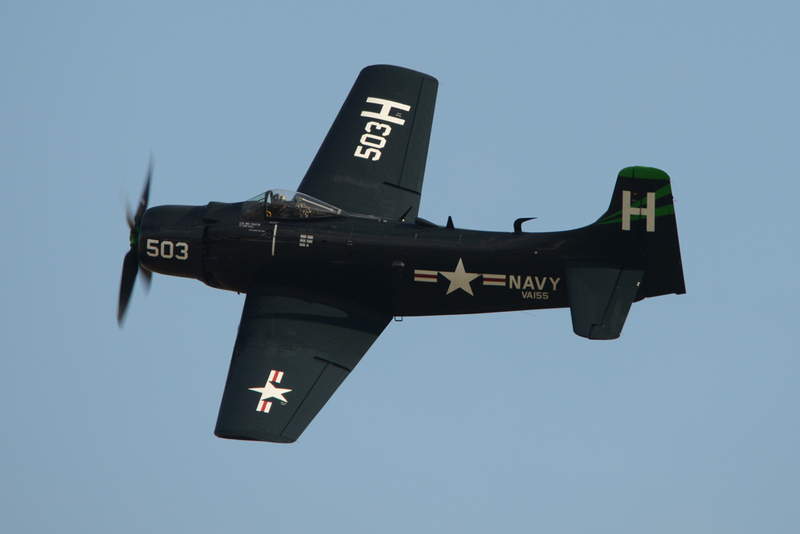 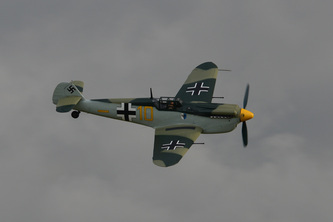 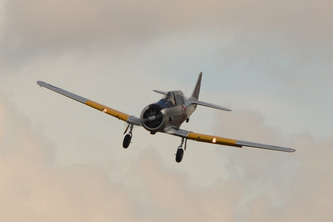 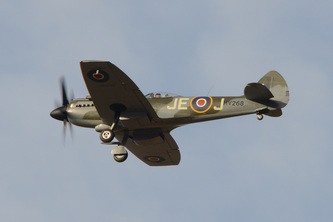 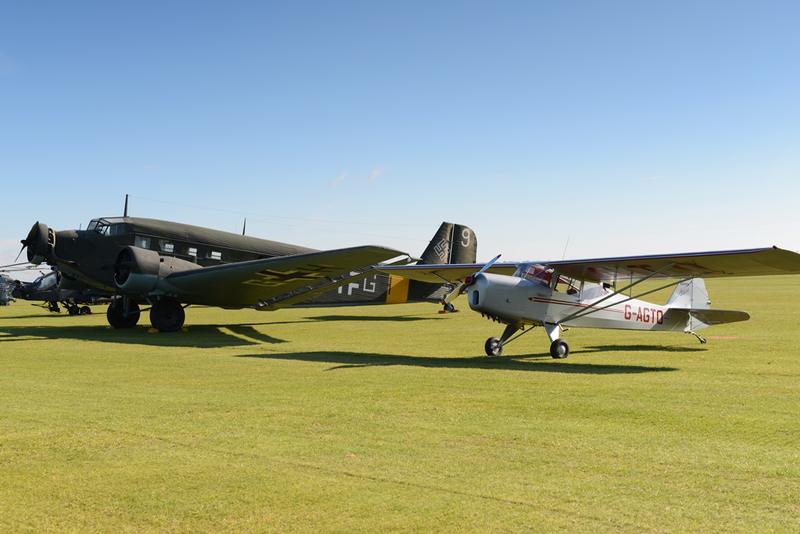 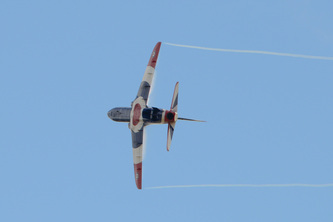 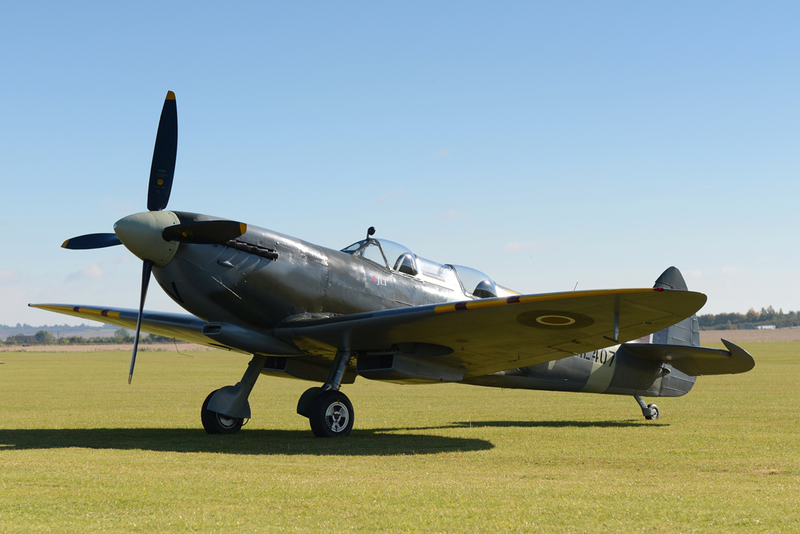 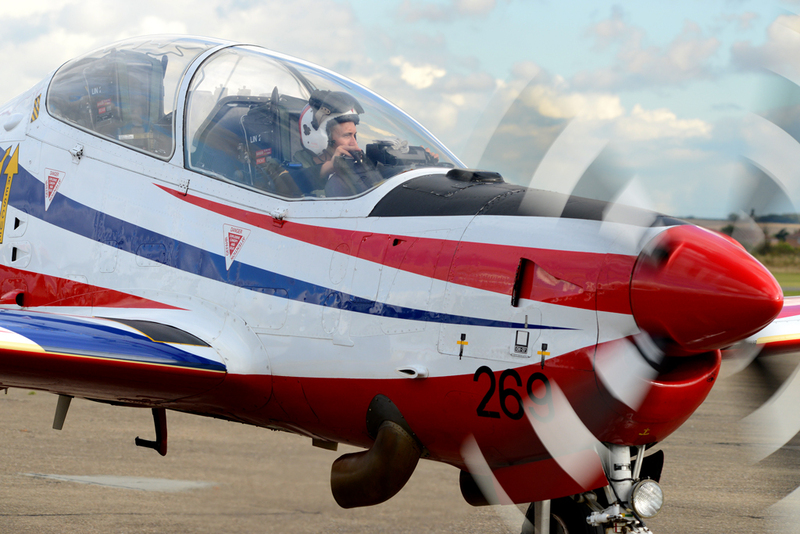 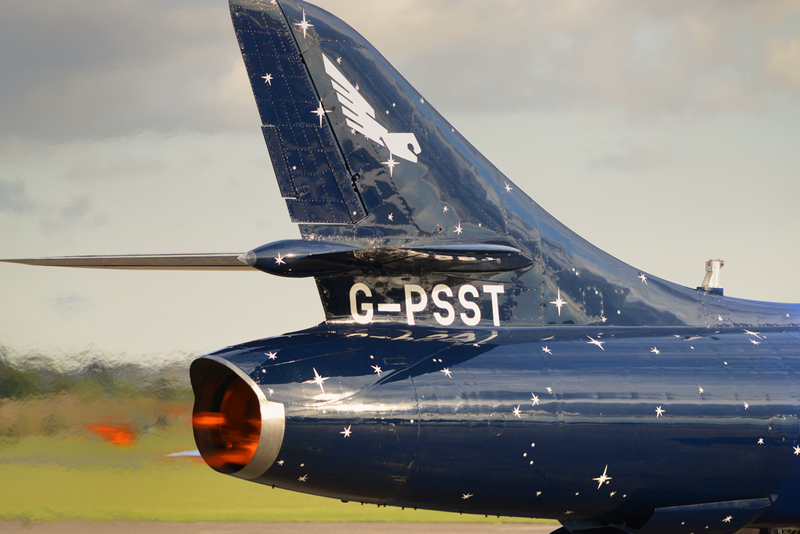 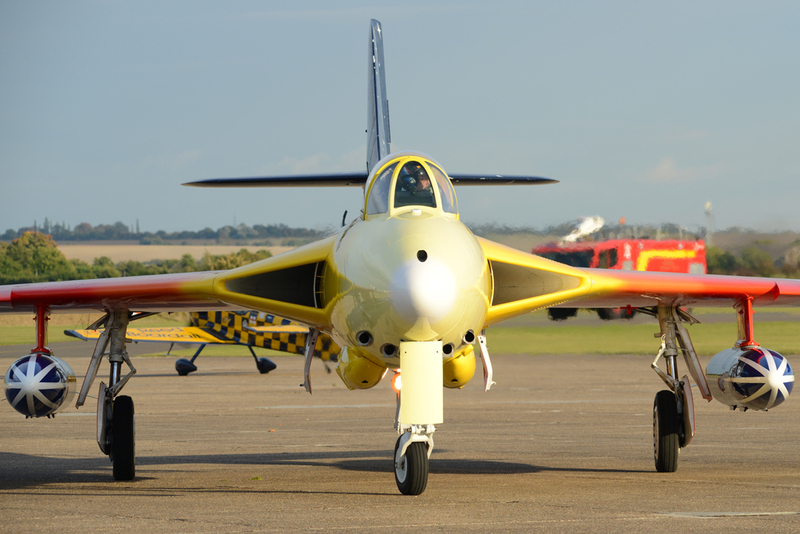 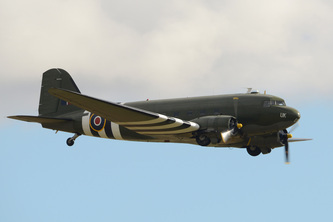 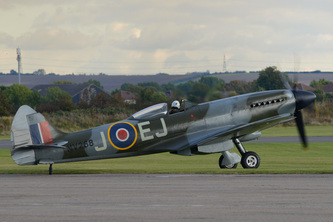 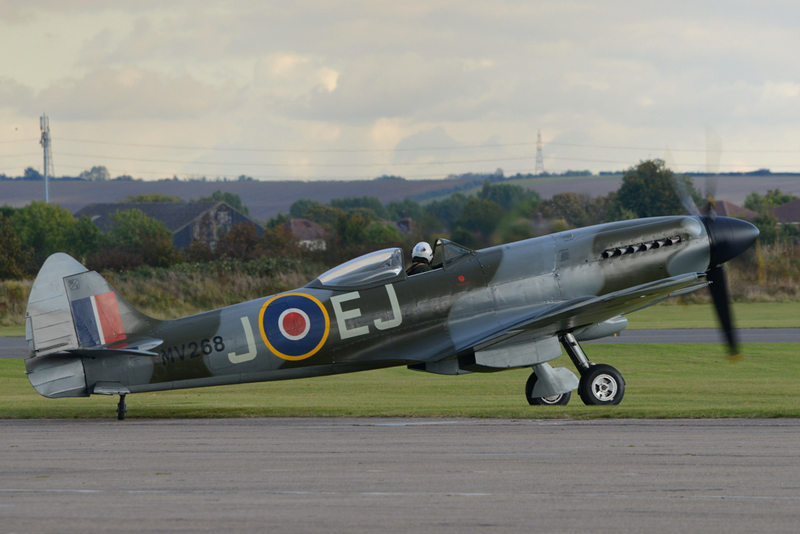 There were two notable lasts at this years Autumn Airshow. 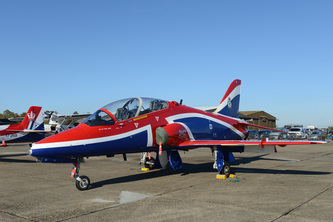 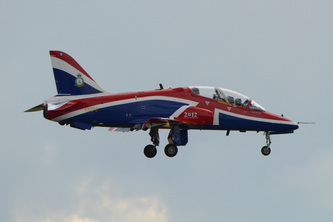 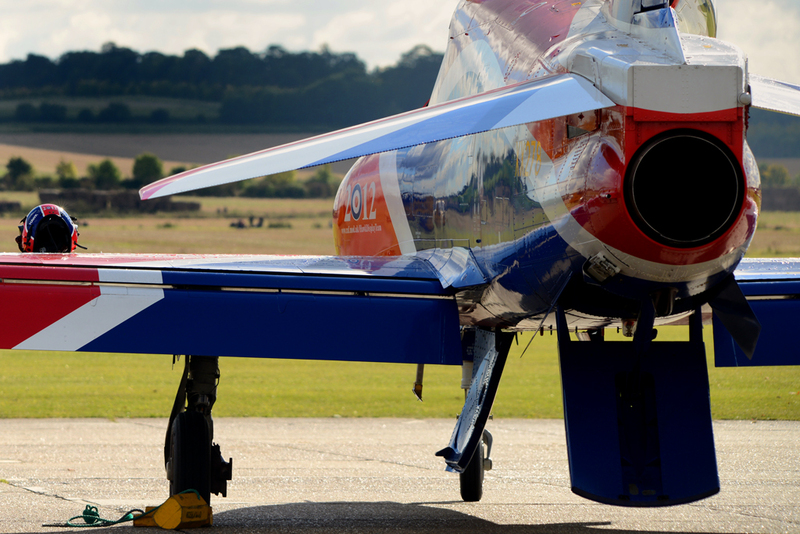 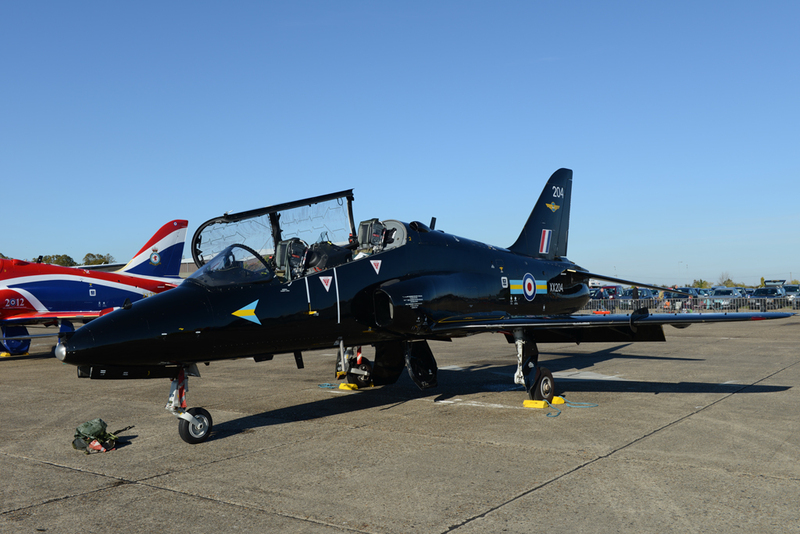 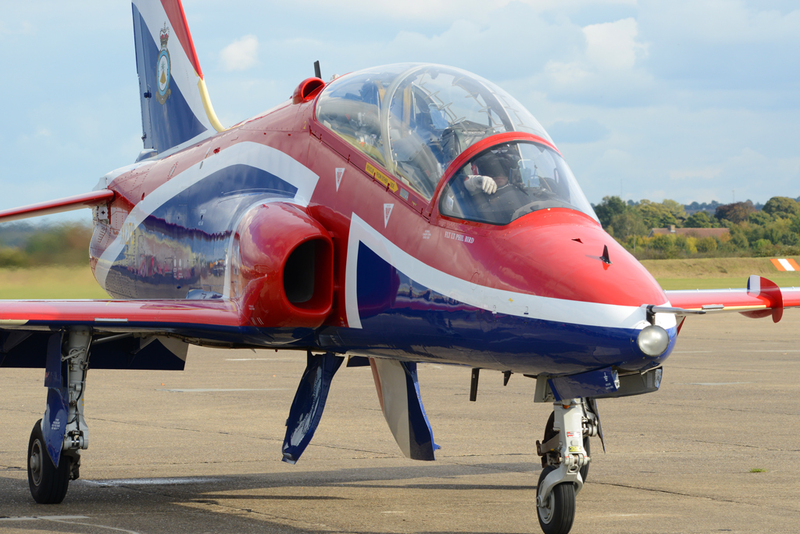 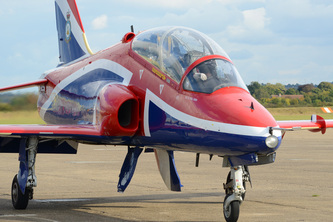 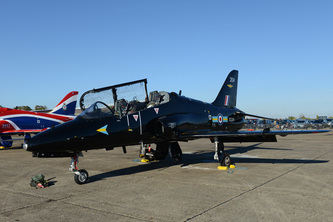 First it was the last chance to see a solo display by an RAF Hawk T.1. 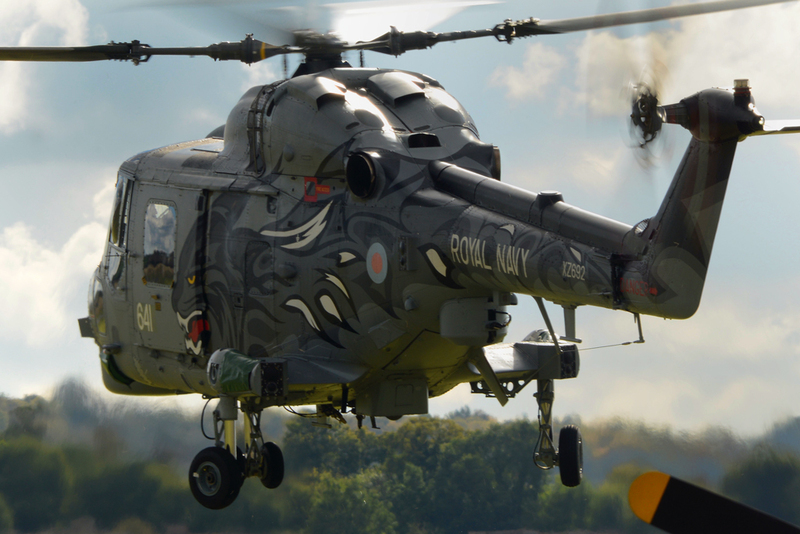 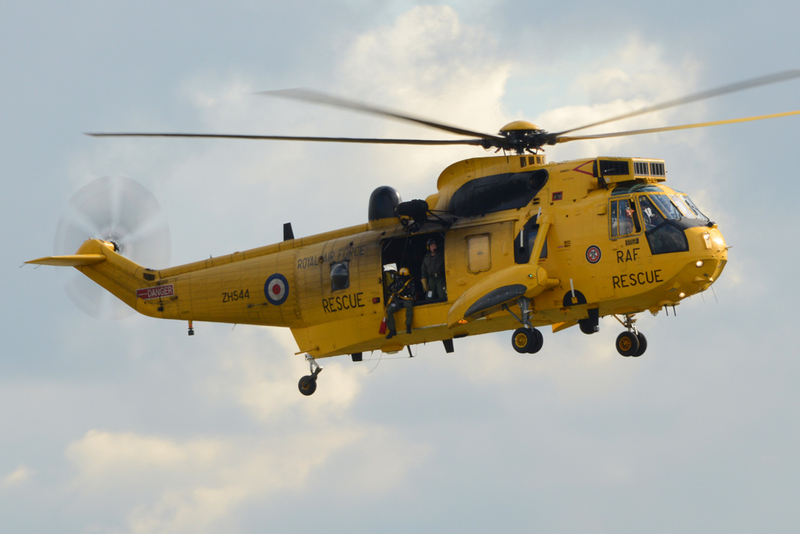 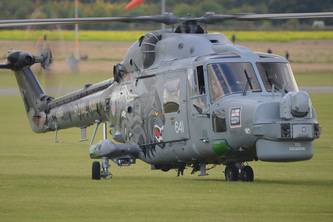 Second it was the last display by The Black Cats helicopter display team, as next year there will not be two Lynx performing. There was also the unique pairing of a Hawker Hunter and a North American Mustang. 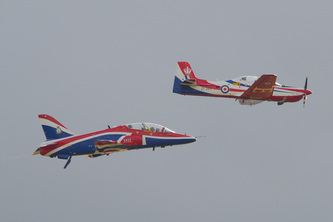 Good weather brought on a varied flying display and a very enjoyable season closer. 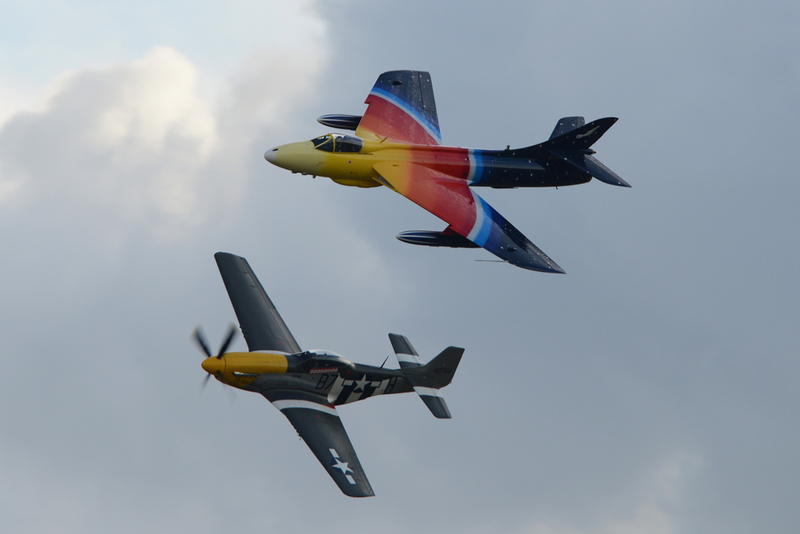 Douglas AD-4NA Skyraider, G-RADR - 126922 - H-503 - Hawker Hunter MK.58 - G-PSST & North American P-51D Mustang "Ferocious Frankie"